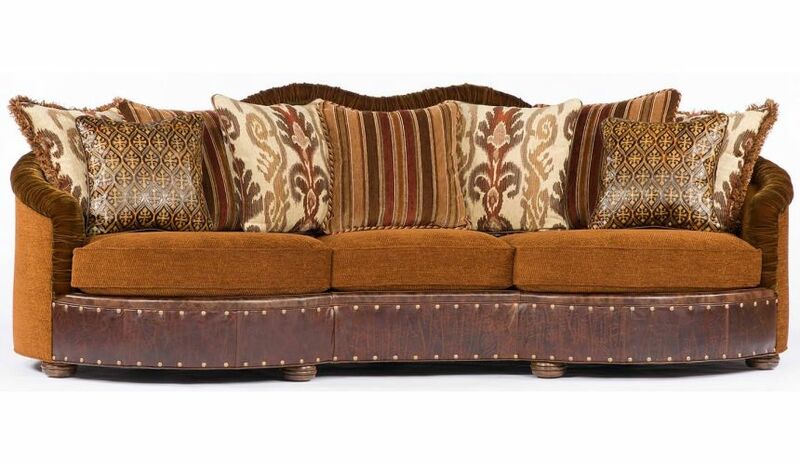 11 Southwestern style large family room sofa or couch. 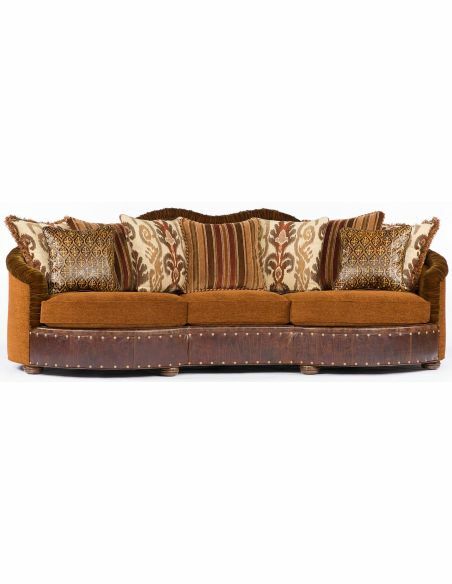 Home > LUXURY FURNITURE>Luxury Leather & Upholstered Furniture>SOFA, COUCH & LOVESEAT>11 Southwestern style large family room sofa or couch. 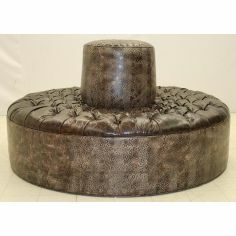 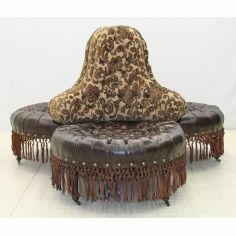 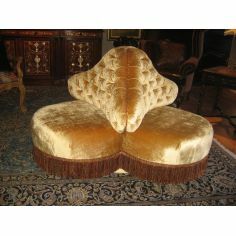 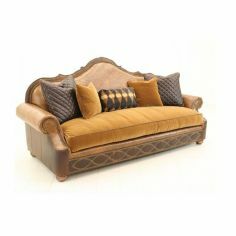 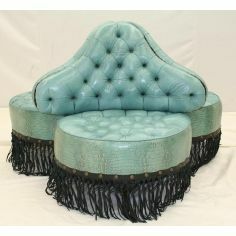 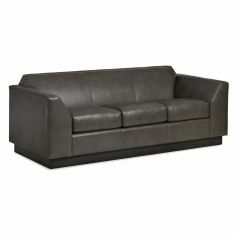 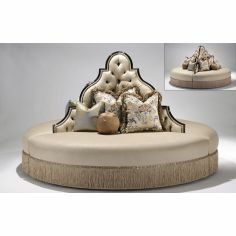 Southwestern style large family room sofa or couch.